Apple pie recipe eggless | Vegan apple pie recipe | simple apple pie recipe is one of the signature comfort food of United States in which the principal filling ingredient is apple. We don’t know much about the love for Apple pie recipe eggless in United States practically but this apple pie is the most wanted food item in our home. Our Son is an ardent fan of Apple pie recipe eggless and if we prepare this on everyday basis, even than it is too less. Our old Oven ran down and for a couple of days, we couldn’t go out to purchase the new one. And that was the hardest time for our son to live without apple pie. But thank God, finally we have a new Oven and apple pie is almost a routine food in our home. This Apple pie recipe eggless is made directly by filling apples (with other ingredients) in the bottom crust whereas some bakers bake the bottom of the pie firstly before filling the apples to prevent the base from turning soggy. However this is your personal choice. If you want to try that way, go ahead. Even we have made the APPLE ROSE BASKET by the same process we are talking about. In a traditional apple pie recipe, the upper crust may be a circular or a pastry lattice woven of crosswise strips, but you can give it any look depending upon your liking. We too have used the star and heart shaped cookie cutters to make the apple pie more beautiful and somewhat different in appearance. Rest, Cooking is the only field where there is no limit to attempt trials. Apple pie recipe eggless with vegan options has apples baked inside pie crust with cinnamon and sugar. Grease pie pan with oil and keep aside. Sieve Whole Wheat Flour, All Purpose Flour and Salt in a bowl. Add melted butter in it and mix everything with the finger tips to make it like breadcrumbs. Now knead a stiff dough with water. Cover the dough with muslin cloth or some kitchen towel and keep aside. Peel, core and slice 2 apples in some bowl. Add rest of the ingredients (brown Sugar, cinnamon Powder, whole Wheat Flour and Nutmeg Powder), mix well and keep aside. Take dough and divide it into 4 portions. Roll the first portion like a Roti with the helping of rolling pin. Dust all Purpose flour, if needed. Place the rolled pie crust on a greased pan and press it towards the bottom and the edges. Remove the extra portion of the rolled pie crust from the edges of the pie pan. Keep the pan aside. Take second portion of dough, roll it with rolling pin and cut into desired shapes with the cookie cutter. Keep aside. Now take the pie pan kept aside at point no. 5, fill half of the apple mixture in it and spread it evenly. Now arrange the dough shapes (we have made in point no. 6) on the apple filing, covering entire area. Finally give a milk wash to the Pies and sprinkle some granuled Sugar and cinnamon Powder on the top. Bake in the preheated Oven with both the rods on at 180°C for about 50 to 60 or until the pie becomes golden brown. Take them out of the oven, invert from the pie pan. Either serve it immediately or serve cold from refrigerator. It can be enjoyed with whipping cream or vanilla ice cream or as it is. 1. Grease pie pan with oil and keep aside. 2. Sieve Whole Wheat Flour, All Purpose Flour and Salt in a bowl. 3. Add melted butter in it and mix everything with the finger tips to make it like breadcrumbs. 4. Now knead a stiff dough with water. 5. Cover the dough with muslin cloth or some kitchen towel and keep aside. 1. Peel, core and slice 2 apples in some bowl. 2. Add rest of the ingredients (brown Sugar, cinnamon Powder, whole Wheat Flour and Nutmeg Powder), mix well and keep aside. 1. Take dough and divide it into 4 portions. 2. Roll the first portion like a Roti with the helping of rolling pin. Dust all Purpose flour, if needed. 3. Place the rolled pie crust on a greased pan and press it towards the bottom and the edges. 4. Remove the extra portion of the rolled pie crust from the edges of the pie pan. Keep the pan aside. 6. Take second portion of dough, roll it with rolling pin and cut into desired shapes with the cookie cutter. Keep aside. 7. Now take the pie pan kept aside at point no. 5, fill half of the apple mixture in it and spread it evenly. 8. Now arrange the dough shapes (we have made in point no. 6) on the apple filing, covering entire area. 9. Finally give a milk wash to the Pies and sprinkle some granuled Sugar and cinnamon Powder on the top. 10. Bake in the preheated Oven with both the rods on at 180°C for about 50 to 60 or until the pie becomes golden brown. 11. Take them out of the oven, invert from the pie pan. 12. Either serve it immediately or serve cold from refrigerator. It can be enjoyed with whipping cream or vanilla ice cream or as it is. 1. Cut the dough into 7- 8 strips with the help of knife or pizza cutter. Lay out 3 to 4 parallel strips on one side and rest of the strips on the other side, depending on how thick your strips are, on top of the filled pie. Fold back every other strips. 2. Place one long strip of dough perpendicular to the parallel strips. Unfold the folded strips over the perpendicular strip. 3. Now take the parallel strips that are running underneath the perpendicular strip and fold them back over the perpendicular strip. Stretch out second intersecting strip of dough next to the first strip, with some space between the strips. Uncover the folded parallel strips over the second strip. 4. Continue this process until the weave is complete over the top of the pie. 5. Trim the edges of the strips. *You can either make a wire mesh for the pie or keep it whole and just cover the pie with a small hole in the middle. sure whether this publish is written by way of him as no one else recognise such distinctive about my difficulty. pleasant for me to come here and visit more often. Exceptional work! Thank you billions for the honour. Glad you loved our blog and take out time to visit it. Thank you so much. Stay connected. Immensely happy to read the words of true appreciation from your end. Keep pouring in your comments. Thank you heaps. Pleasure is all ours. Glad you loved it. Thank you. Thank you loads for the visit. Hope you enjoy it. Happy to see your comment. Thank you. Keep visiting..
Glad you loved this. Thank you for visiting us. Glad this post helped you. Thanks a lot. Loved your recipe!! My all time favorite!! 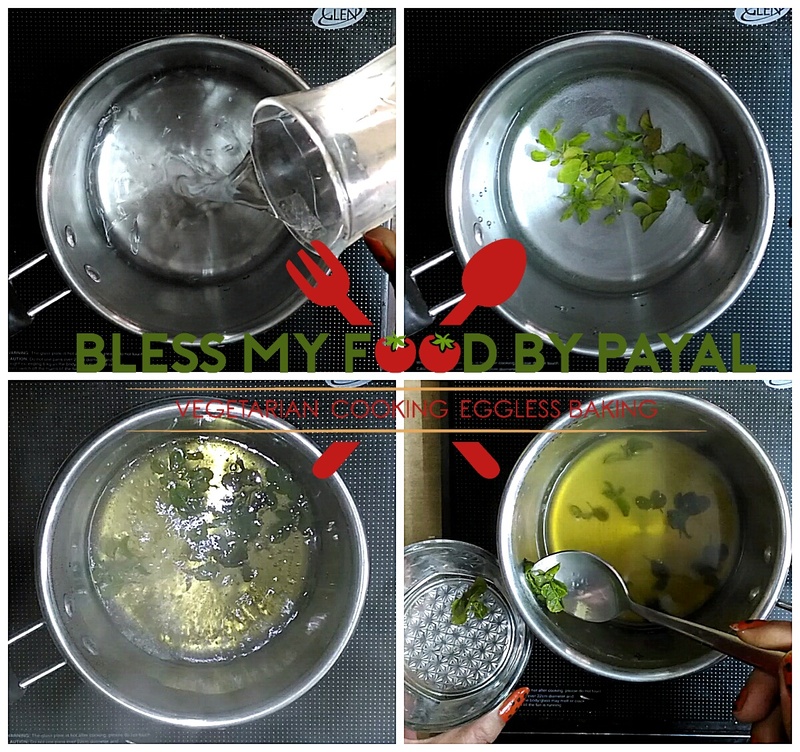 Such a beautiful recipe dear…really super cravings for sure !! This is always a matter of joy to see your comment. Thank you time and again for all your words of appreciation. Great recipe ! 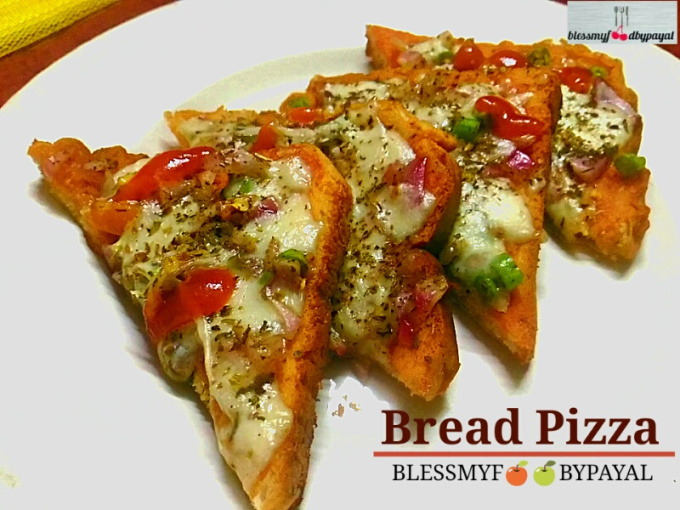 Love to try this eggless version !! Thank you so much Megala….Just try. I am sure you will love it. It’s tempting. Nice recipe. Thanks for sharing. Thanks a million for appreciation.